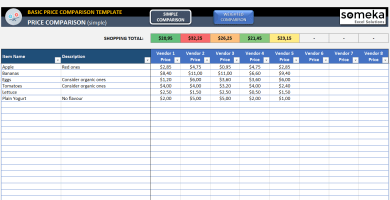 Are you looking for a budget tool to track your earnings and spendings at the same time? 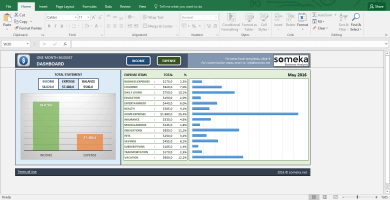 Someka Ready-to-Use Budget Templates will be very beneficial for you since they’re very user-friendly and they’ve an enough range of spending items. 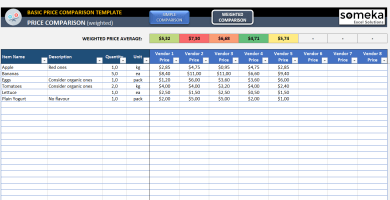 No need to think over again if you have missed an item or not! 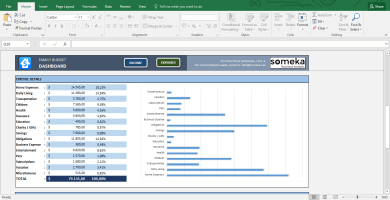 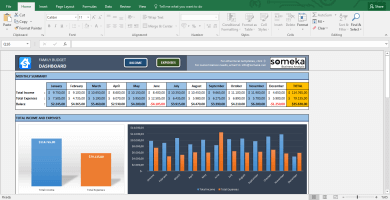 Someka Budget Templates work with MS Excel, compatible with Excel 2007 and later versions. 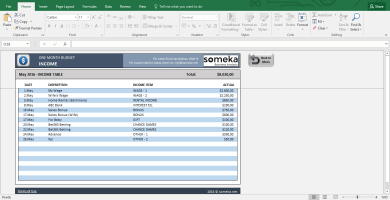 All Someka templates work both on Windows and Mac.